Payment Terms: Western Union, T/T , PayPal. Other payment methods can be discussed. Lead time:: About 7-25 days. 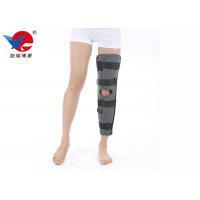 Indications: Knee sprain, knee fracture, meniscus damage, postoperative fixation, etc. 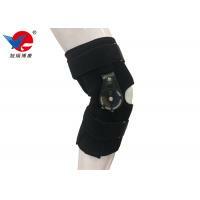 Features: The quality aluminum splint helps to secure, wear comfortable, supports and holds the knee joint. 1. 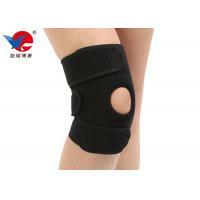 Sports Support to prevent injuries and accelerate your recovery. 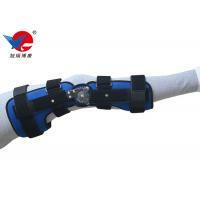 Its heating effect improves circulations and promotes muscular recovery. Great for healing, recovery and rehab. 2. 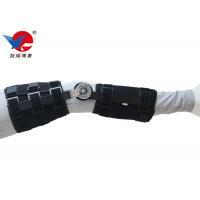 ANTI-SLIP SILICONE and Elastic Support Material to offer stable compression. No slipping, no rolling off, no sliding down. So you won’t have to readjust them. They will stay put. 3. COMFORTABLE for EVERYDAY WEAR: Good sport support with no stiffness. No itching. Designed for full mobility & comfort. Easy to wear thanks to its light and soft material. Unisex. Can be worn all day. 3. 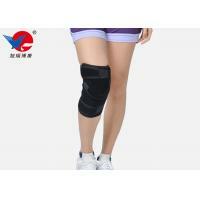 RECOMMENDED FOR: walking, hiking, jogging, running, workout, cross training, running, cycling, gym, tennis, dancing, basketball and other exercises. And any indoors or outdoors activity that put support on your sports. 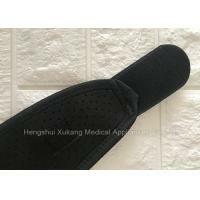 Hengshui Xukang Medical Appliances CO.,LTD. 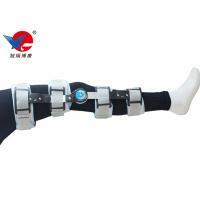 is a professional producer of medical appliance and medical supplies, headquartered located in Anping County, Hengshui City, Hebei Province. 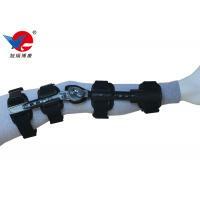 Hengshui Xukang Medical Appliances CO.,LTD. founded in 2006, With a long history. 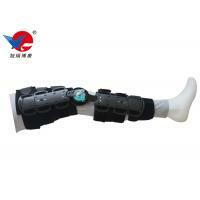 The main products are in the following areas: Cervical Collars, Waist Support, Posture Corrector, Upper Extremity, Lower Extremity, Orthosis, Crutch, Finger Splint and First Aid Equipment and so on. 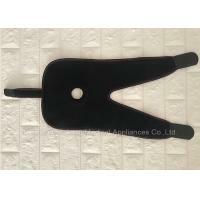 The company has a strong design team, production team and sales team, they are always strict requirements of their own, high-quality products and high-quality services to customers. Company's purpose is survive with high quality and seek develop with best reputation. 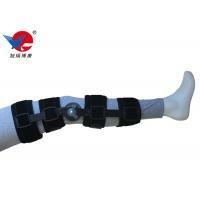 The promises is reasonable prices, short production time and satisfactory after-sales service.